We love our smartphones. We love being connected on social channels and media. We love being entertained. For the social media-savvy, the combination of social media+smartphone is simply irresistible. 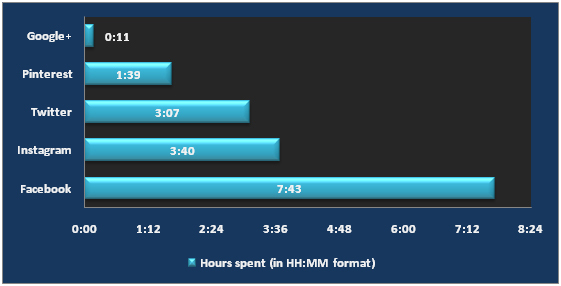 A recent study revealed that in a day, we spend over 12 hours engaged on mobile, print, online and other platforms. The hours spent has hit the maximum limit already as it sums up half of the 24 hour limit. Marketers jostle to exploit this space. Everyone needs a piece of the big pie. 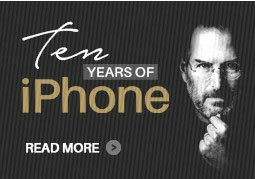 The emergence of online videos and smartphone adoption are to be blamed. For the second consecutive year, US adults are spending 11% more time on digital media than with the TV. The Nielson research reports that 84% of smartphone and tablet owners say they use their devices as second-screens while watching TV, at the same time. Also, on an average, US adults spend 34 hours per month on mobile internet on smartphones. Of that 86% is being spent on apps. It is a well known fact that we clearly choose browsing through smartphone over desktops and laptops owing to the convenience of carrying them around, always. This will result in a propelling growth of smartphone users up by 134% to 220 million by 2018 (courtesy: Pew Research). With reference to the findings mentioned earlier in the article, 86% of smartphone time being spent on apps; it is only natural to say that app fuels the mobile usage. With smartphone usage increasing, so will app usage. 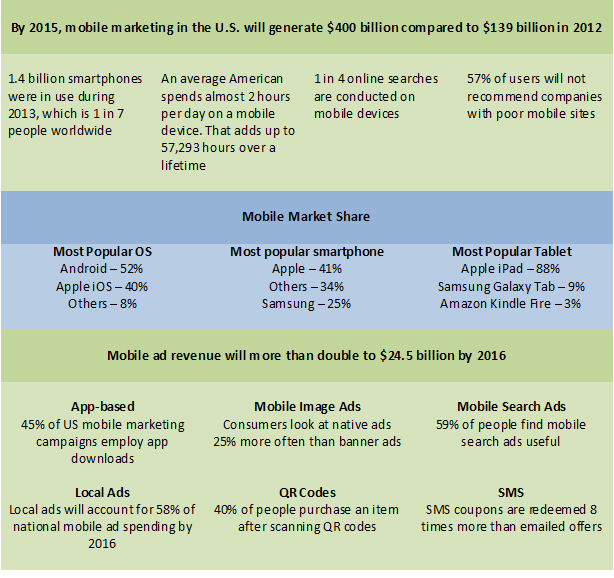 Mobiles and apps will see a parallel growth as they go hand-in-hand. Seconding these conclusions are the statistics that reveal – a bulk of consumers’ time spent on mobile devices is driven by applications. Apps in-turn fuel smartphone sales (and vice-versa). Digital media on smartphone is a boon for marketers. With an era where consumers expect everything at their hands’ reach, it only makes sense to make business at their fingertips. Effective and well-planned marketing campaigns are sure to lure consumers. With relevant, attractive and useful contents, businesses go leap bounds. Updation of contents such as new products, services, coupons, offers, discount cards and gift cards it only makes shopping more tempting. These statistics explains it all and we need not say more about mobile and app penetration and its impact on businesses. Need a penetrating app to support your business needs? Or planning an app strategy for your enterprise? Get business-assured with our powerful apps and give your business the much needed lift.